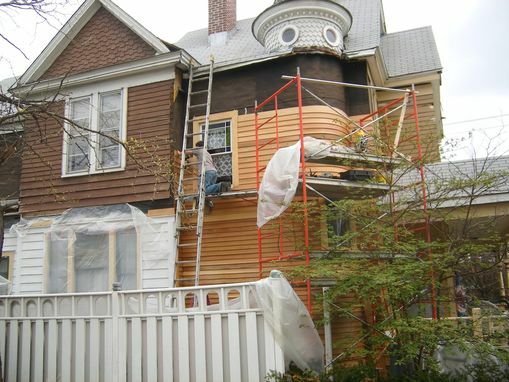 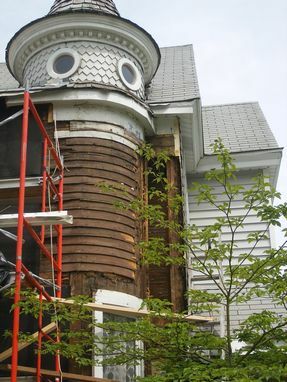 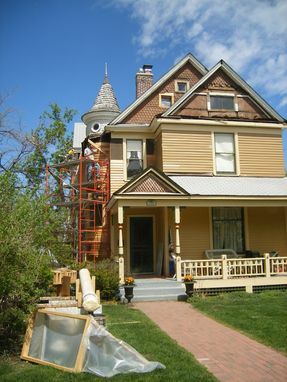 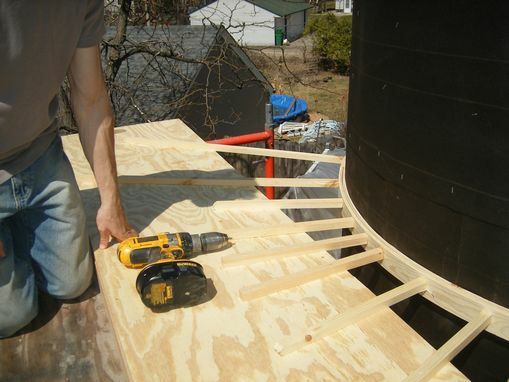 Removed aluminum siding on an 1891 turret revealed original bent siding in a deplorable state. 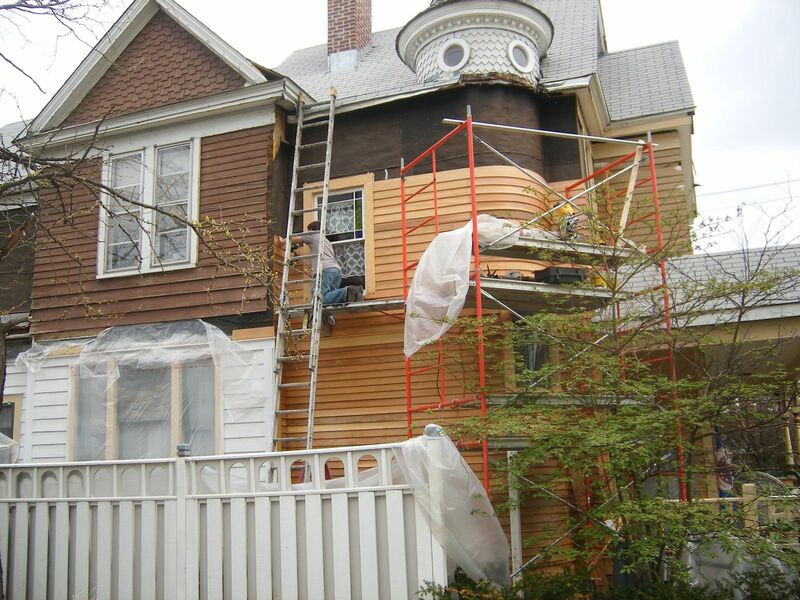 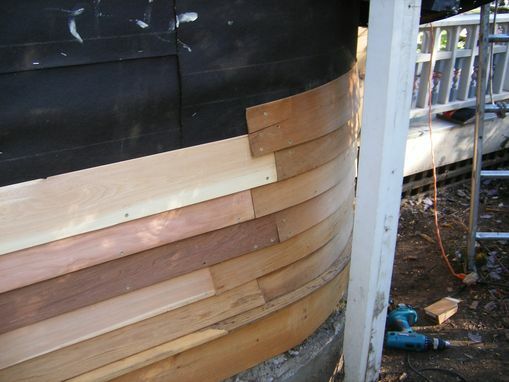 New cedar siding had to be custom cut and custom bent using steam, lots of nails and plenty of muscle. 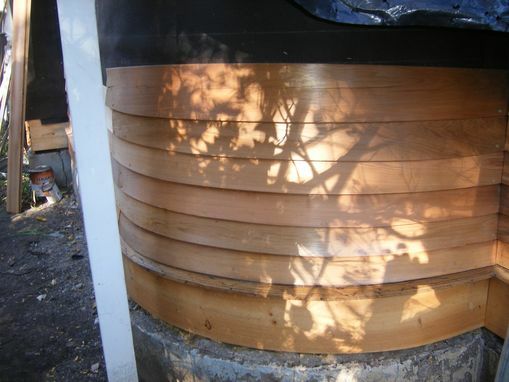 We only had about two minutes to apply the hot steam bent cedar before it started to stiffen back to original shape.